Consider toasting in the New Year in Lake Oswego. If you live here, you can’t beat the convenience, and a few places around town are ready to make you glad you decided to stay close to home. Stickmen’s Brewery. 40 N. State Street, 503.344.4449. Stickmen’s New Year’s Eve Party kicks off at 9:00 p.m. and will feature a silent disco with a heated tent on the patio for dancing. Party-goers will all receive wireless headphones through which music will be broadcast on two different channels. It’s a trending way to boogie and it’s happening right here in LO. The $75 ticket price includes finger foods, two drink tickets, party favors, a late night sandwich bar and a champagne toast at midnight. Purchase online or in person at the restaurant. Maher’s Irish Brew Pub. 352 B Avenue, 503.305.8087. Get a head start on your celebration by ringing in the Irish New Year at 4:00 p.m. (the pub opens at 2:30 p.m.) You’re welcome to come back later to do it in Pacific Standard Time as well. Gemini Pub. 456 N. State Street, 503.636.9445. The Brian Odell band will be on hand to usher you into the New Year beginning at 9:00 p.m.
Once the New Year dawns, might I suggest a run or walk around the lake to start your new year off on the right foot? I promise you…you won’t be alone out there. It’s a popular tradition around these parts. Here are some other ideas too. Be in the know when it comes to living in Lake Oswego. Click the “Sign me up” button in the top right hand column to receive weekly updates. 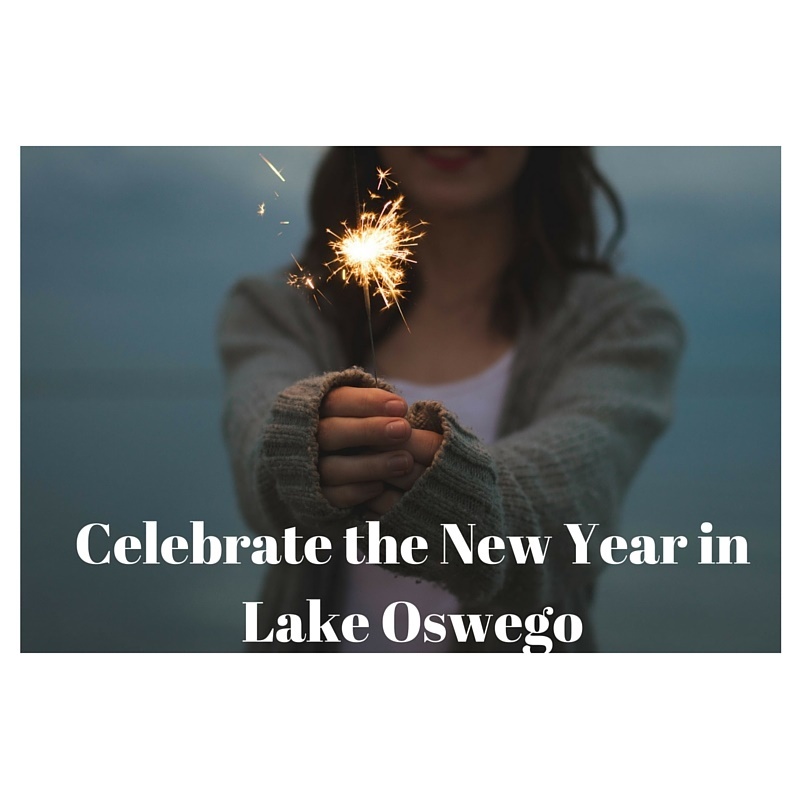 This entry was posted in Holidays in Lake Oswego, Things to Do in Lake Oswego and tagged Lake Oswego Oregon, New Year's Eve, New Year's Eve in Lake Oswego. Bookmark the permalink.